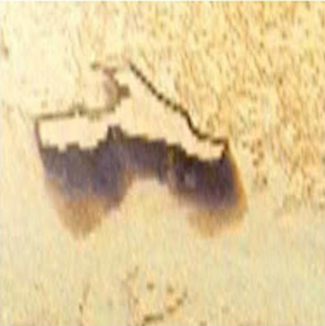 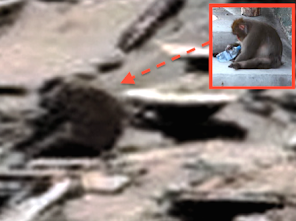 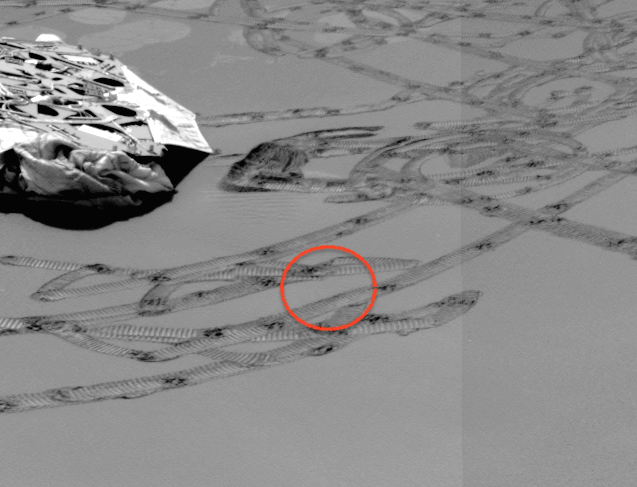 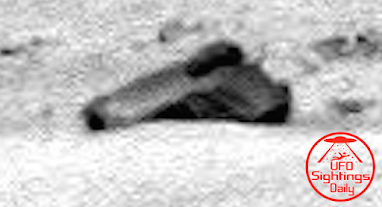 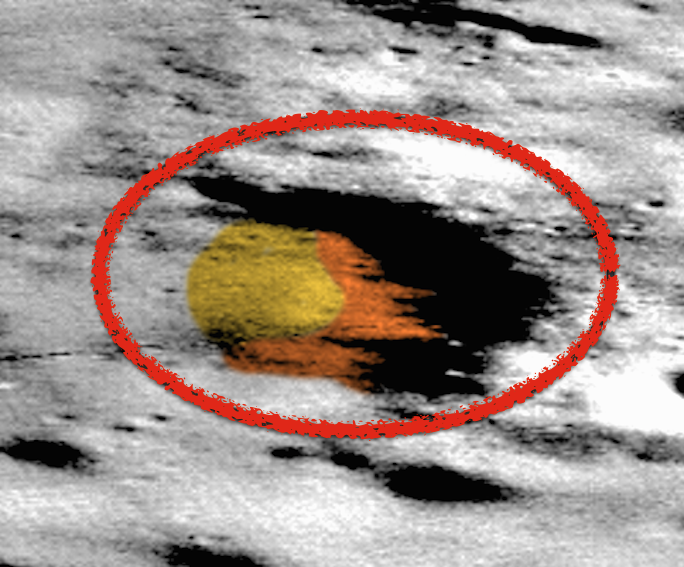 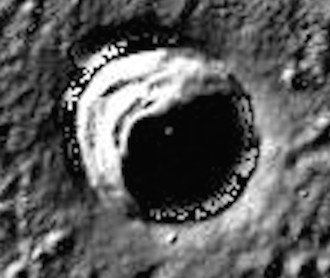 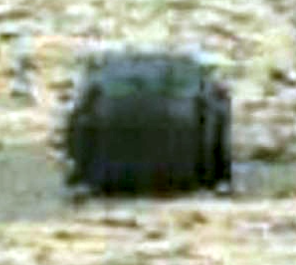 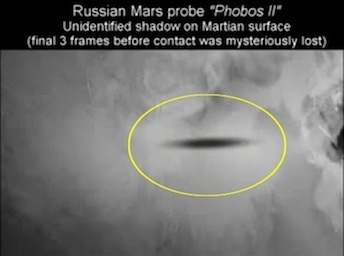 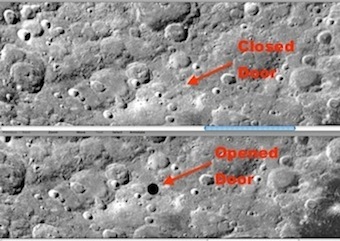 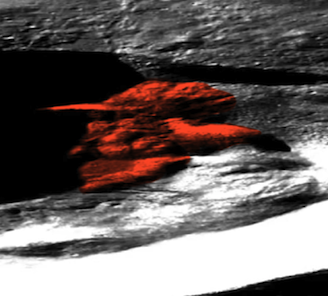 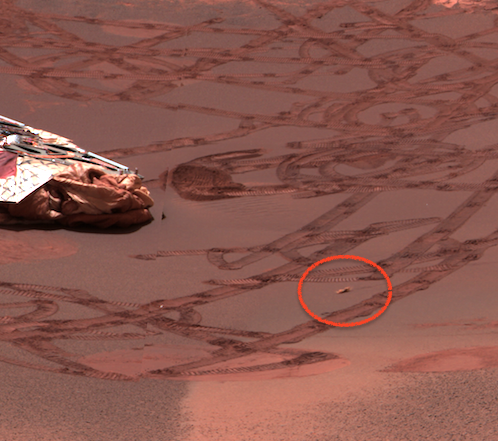 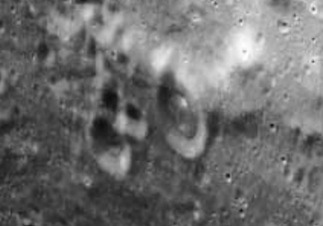 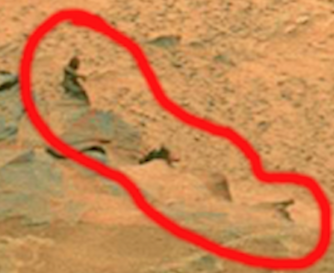 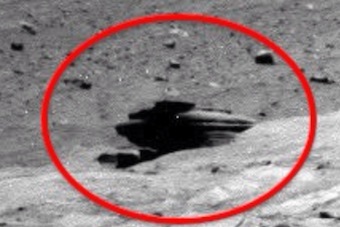 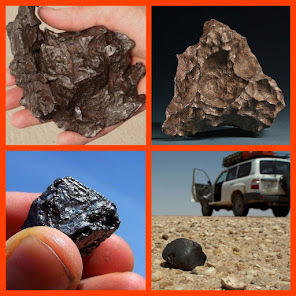 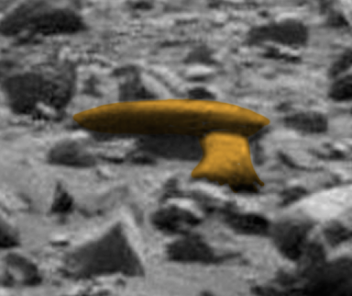 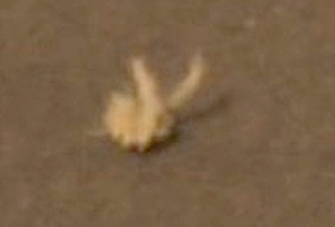 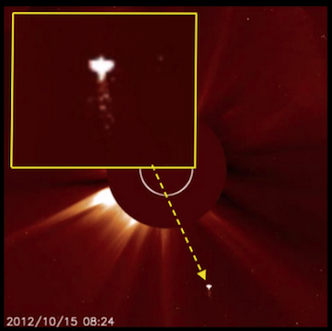 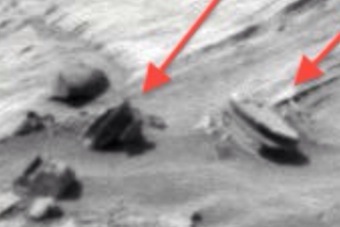 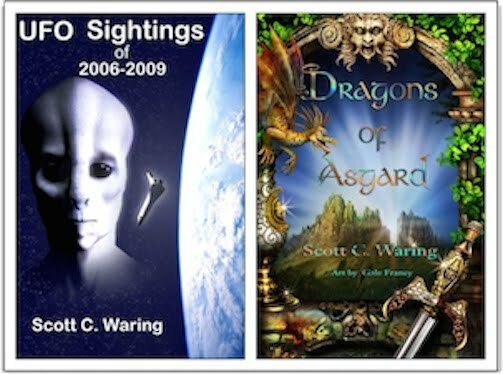 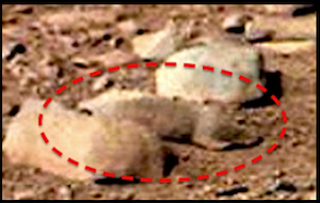 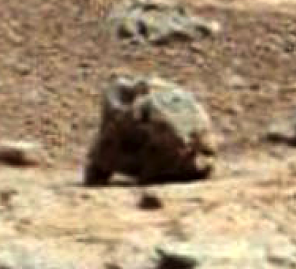 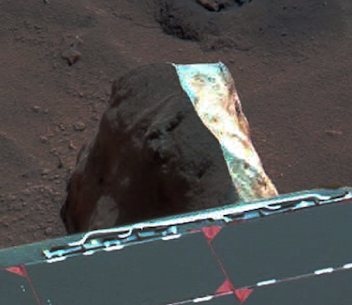 UFO SIGHTINGS DAILY: Moving Lifeform Caught by Opportunity Rover on Mars! 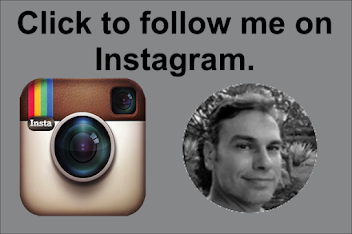 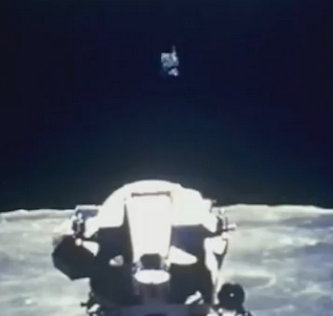 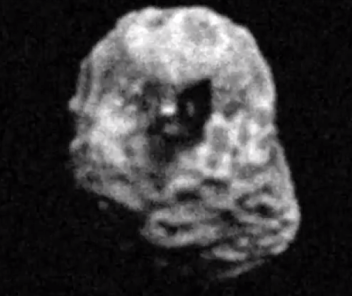 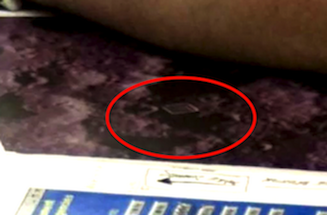 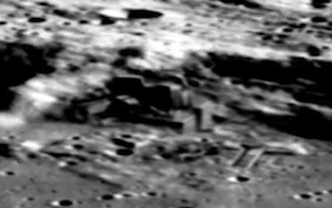 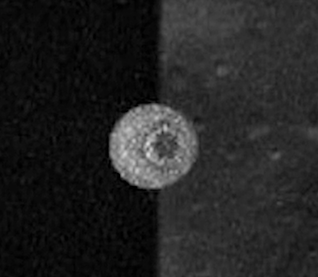 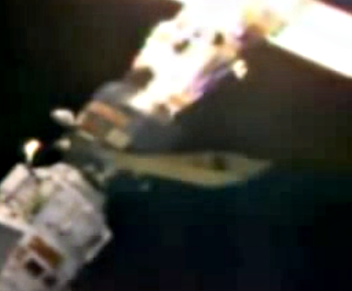 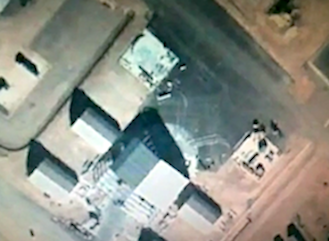 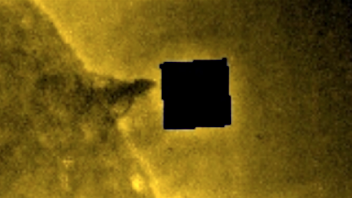 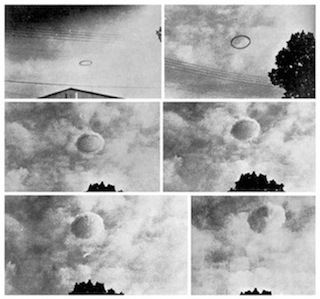 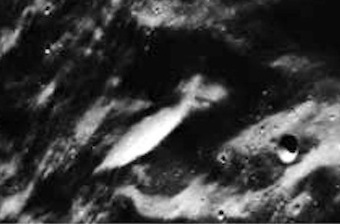 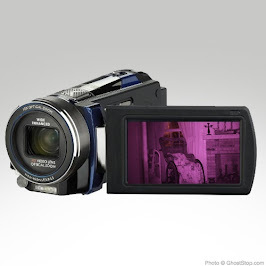 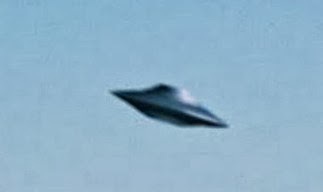 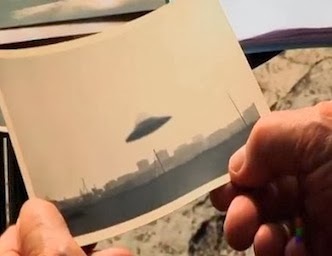 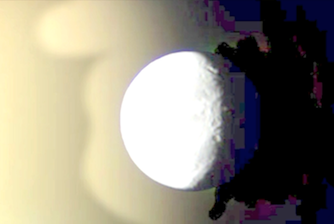 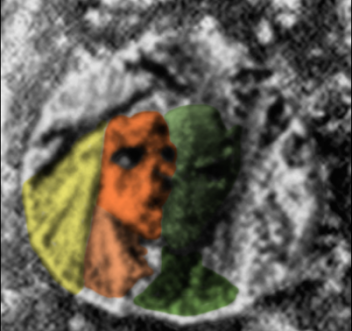 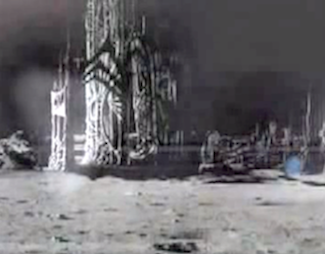 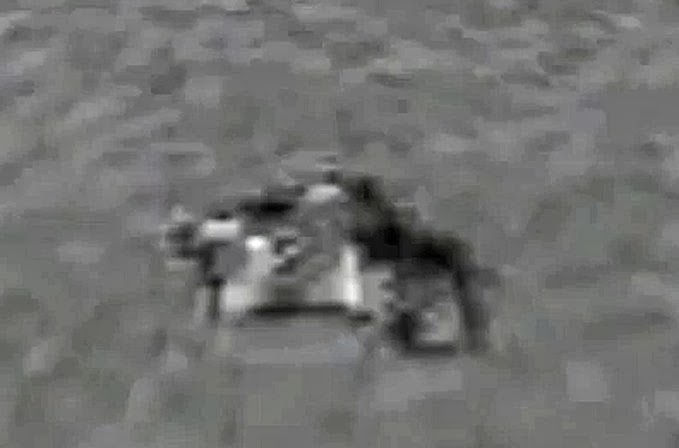 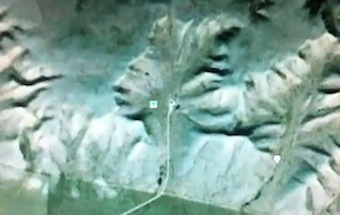 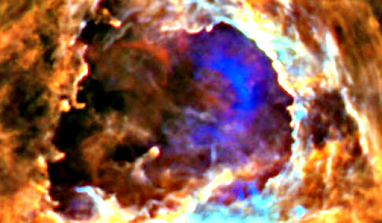 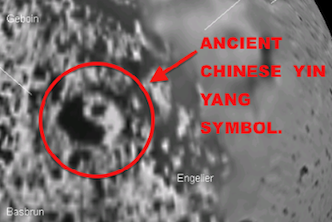 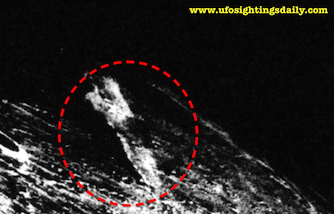 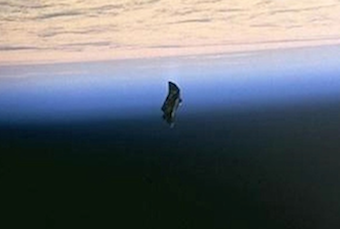 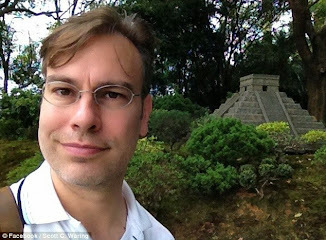 video- UFO Sighting News. 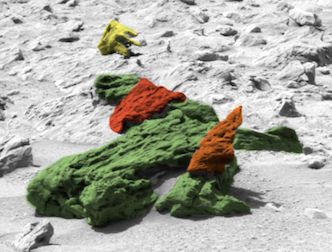 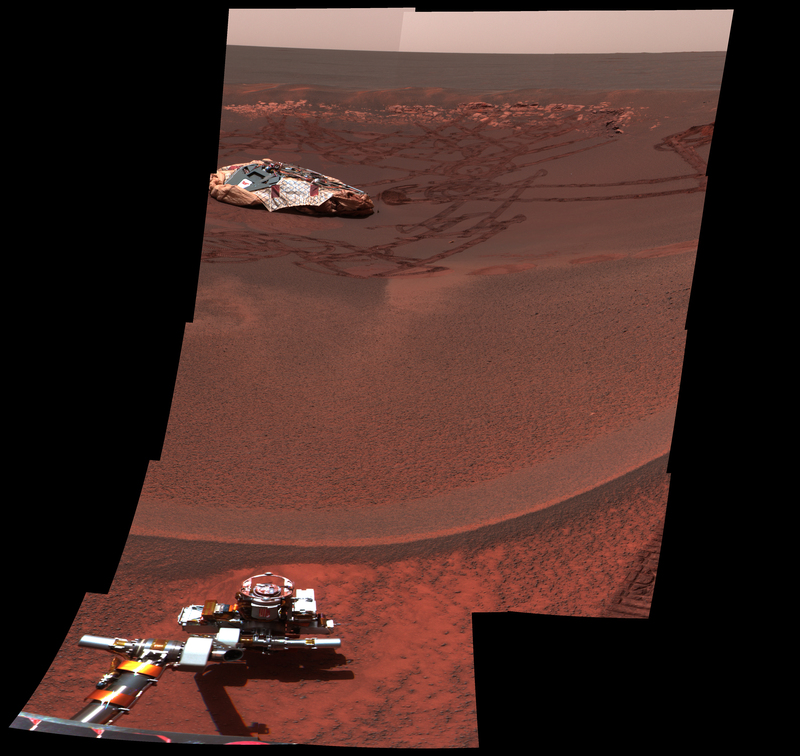 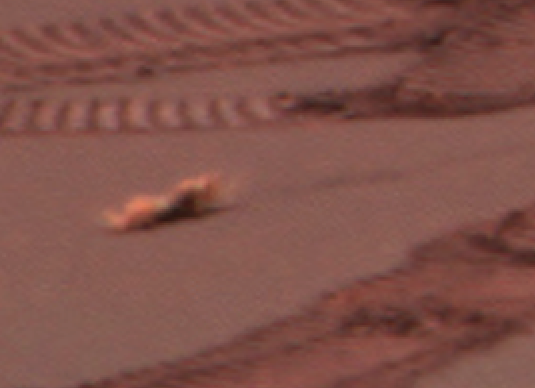 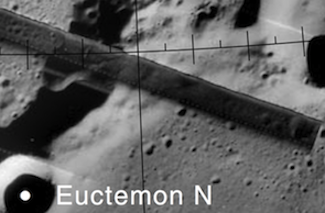 Moving Lifeform Caught by Opportunity Rover on Mars! 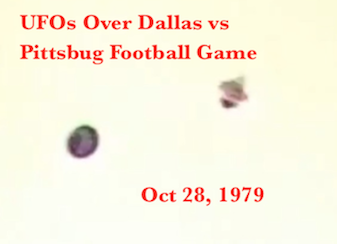 video- UFO Sighting News.